As you all know by now, I absolutely swear by BB creams – in fact I swear by anything that has multiple uses and allows me more time for leisure activities such as waxing my nose hair. My previous post on BB creams stated that Benefit’s YOUREBEL was my all time favourite. Well, I’m here to declare that I may have a new winner ladies and gents. L’Oreal has just launched their version of the BB cream and let me tell you it is absolutely sublime. It comes in two shades, light and medium, and boasts a stack of benefits such as even skin tone, hydration, smoothing wrinkles, firming, UV protection and illuminating the complexion. Did someone say illuminating? That is the clincher for me- put illuminating in front of any product and chances are I’ll buy it! 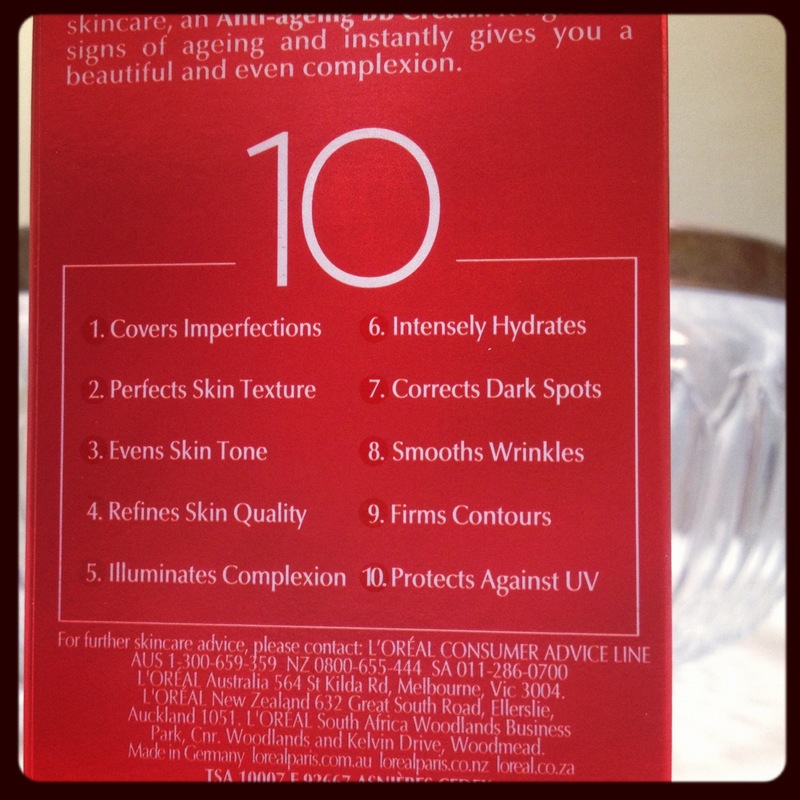 Illuminating moisturiser? Got it. Illuminating blush? Check. Heck, I’d even buy illuminating coffee beans if someone made them! 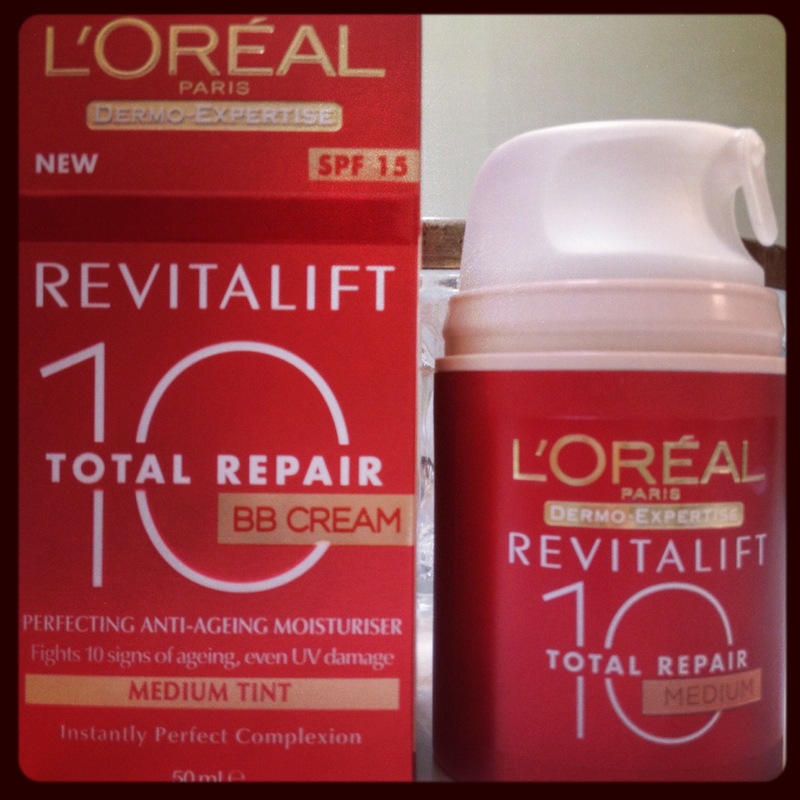 So i’ve been using the L’oreal BB cream for a week now and I absolutely love it. It seems substantially more hydrating than other BB creams. It goes on smoothly and stays put all day. It gives skin a glow without the feeling of wearing heavy foundation. If you’re a newbie to BB creams and are wondering how they differ from foundation the answer is in the consistency. BB creams are a better version of a tinted moisturiser – they have the same feel on your skin yet they have the coverage of a foundation without the heaviness. 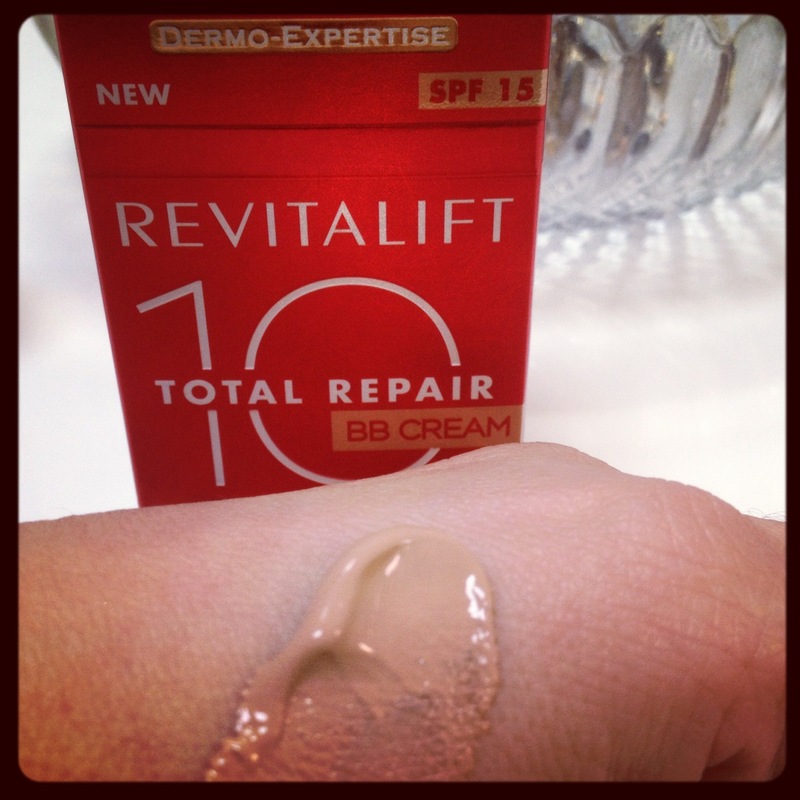 And BB creams basically do a gazillion things instantly – cover, hydrate, illuminate and protect from the sun. You can’t go wrong!